Thanks to your generous donations the 2013 funding drive was a success! 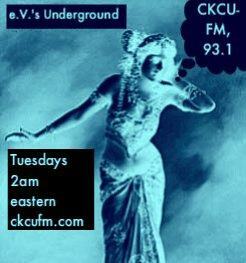 we are able to keep bringing you the best metal, goth, rock and a few other music styles from around the planet! 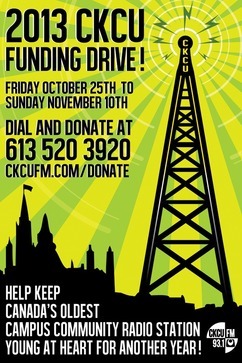 CKCU receives one third of our lean operation budget from this drive - without U there is no CKCU. !